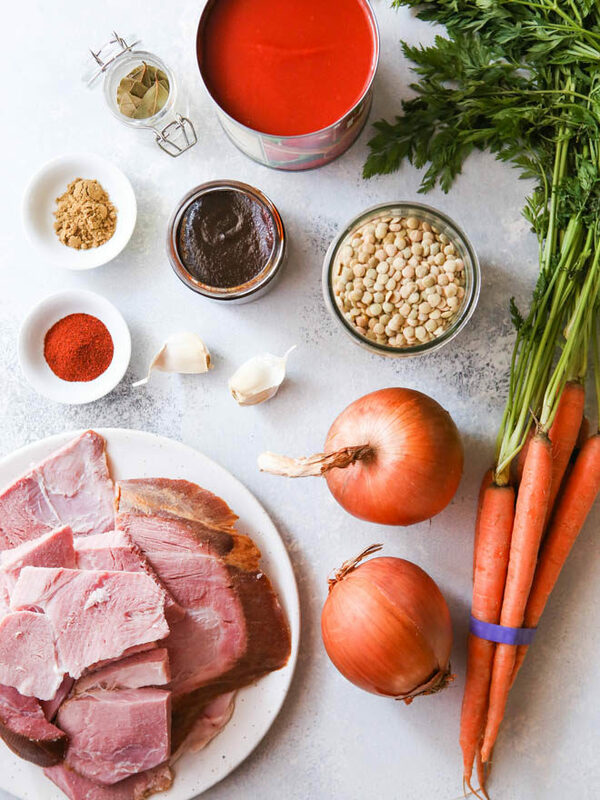 This hearty and delicious ham and lentil soup can be made either on the stove top or in a slow cooker or instant pot! My current favorite way to stay on track with healthy eating during the day is to make a big batch of soup on Monday and enjoy it all week long. I’m not the biggest fan of winter, but I must admit that soup season is wonderful. And a daily bowl of soup goes a long way to making feel warm and cozy, and keeps me satisfied all afternoon. 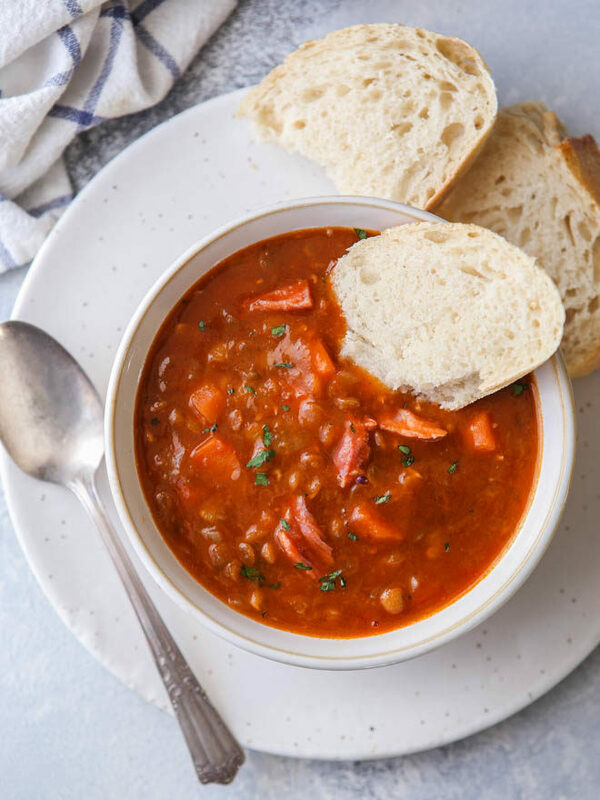 The soup I have stocked in my fridge right now is this ham and lentil soup and I absolutely love it. 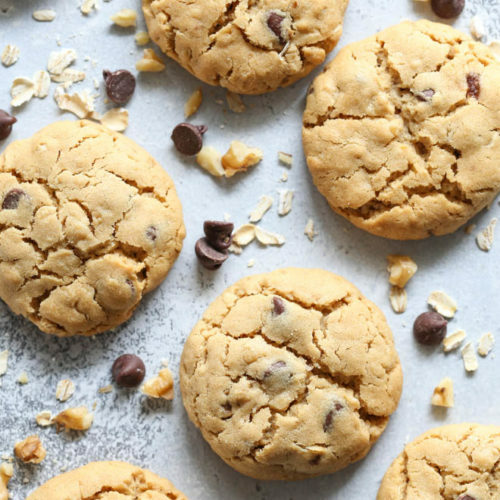 The recipe comes from my mother-in-law and she is generous enough to let me share it with all of you. It’s a menu staple passed down from her mom, and I’m proud to say I’m going to be passing it down as well. This soup is flavorful, super hearty and filling, and so easy to make. 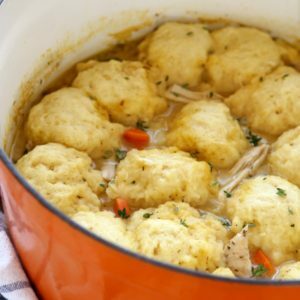 My mother-in-law often makes big batches of this soup for family gatherings and it happily simmers away on the stove with minimal attention while we mingle and the kids play. After I’d asked her for the recipe I wondered if I could speed it up a bit with the help of my instant pot (electric pressure cooker). And the answer is yes! 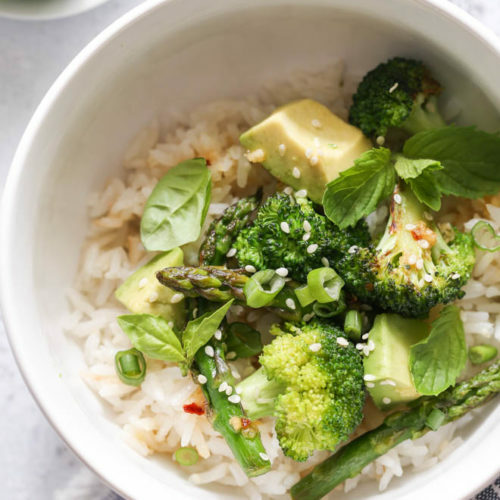 The total time to make this soup on the stove is about 3 hours, while in the instant pot it takes just over an hour. 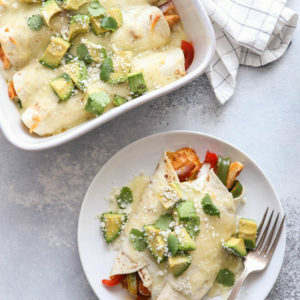 I’ve included instructions for both methods in the recipe below, as well as instructions for using a slow cooker. I’ve given you three ways to make it, so now you really have no excuse! 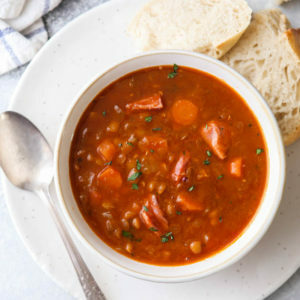 You simply have to try this ham and lentil soup. While this recipe is the perfect way to use up a leftover ham, you can also use a “ham hock” from your butcher or supermarket. The ham bone is what gives this soup really great flavor so don’t skip it. 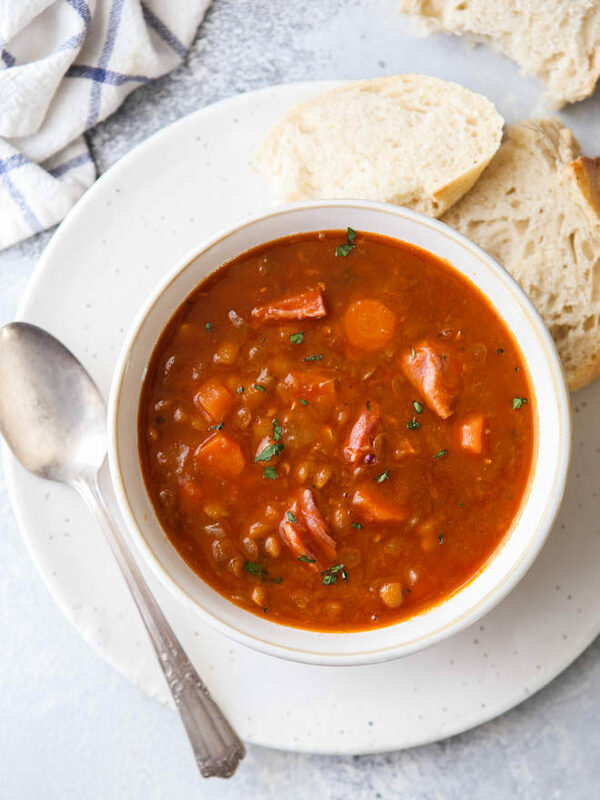 This hearty and delicious ham and lentil soup can be made on the stove top or in a slow cooker or instant pot! In a large pot over medium low heat, add oil, onions and carrots. Cook till veggies are softened, about 5 minutes. Add garlic and cook 1 minute more. Add ham bone, lentils, tomato sauce, vegetable broth or water, bay leaves, salt, pepper, cumin, and paprika. Bring to a boil and simmer on the stove for 2-3 hours, stirring occasionally, until lentils are softened. Remove ham bone and cut off any meaty pieces and add them back in. Add additional cooked ham as desired. Taste and add more seasonings as needed. In a skillet set over medium low heat, add oil, onions and carrots. Cook till veggies are softened, about 5 minutes. Add garlic and cook 1 minute more. 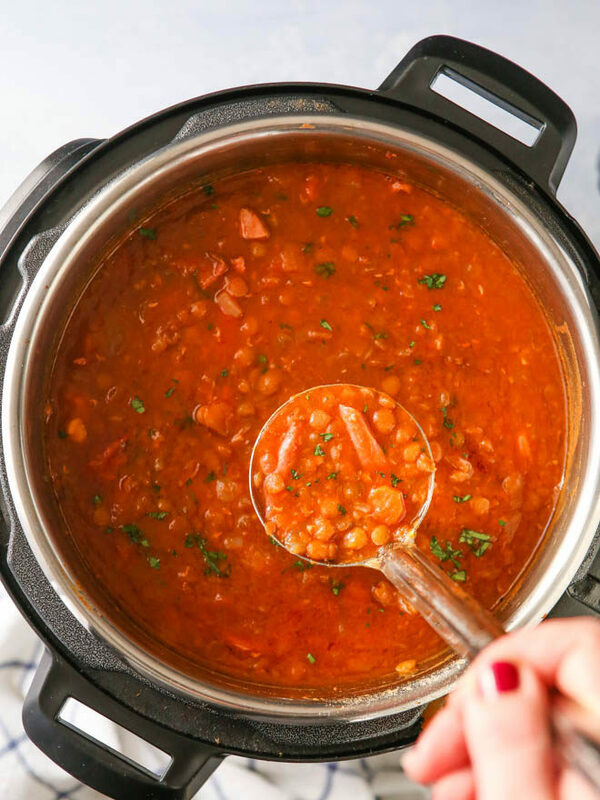 To a 6-quart or larger slow cooker, add onion mixture, ham bone, lentils, tomato sauce, and enough vegetable broth or water to fill slow cooker. Add bay leaves, salt, pepper, cumin, and paprika. Cover with lid and cook on high for 4-5 hours or low for 6-8 hours. In a 6-quart or larger pressure cooker, turn Sauté function to medium. Add oil, onions and carrots. Cook till veggies are softened, about 5 minutes. Add garlic and cook 1 minute more. Add ham bone, lentils, tomato sauce, enough vegetable broth or water to reach "Fill" line, bay leaves, salt, pepper, cumin, and paprika. Cook at high pressure for 35 minutes. Use natural release or quick release (I've done both). This recipe is a great way to use up a leftover ham bone and leftover ham. However, you can also use a "ham hock" from your grocery store or butcher. Additional cooked ham can be added, per your preference, to the soup just before serving. 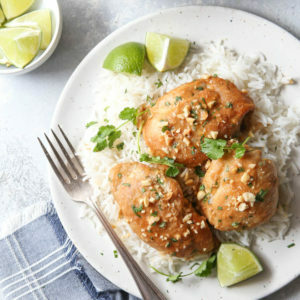 Love all you recipes and photography!! For this recipe can you just add cut up ham without ham bone or ham hock? Sure, it’ll just have less ham flavor.